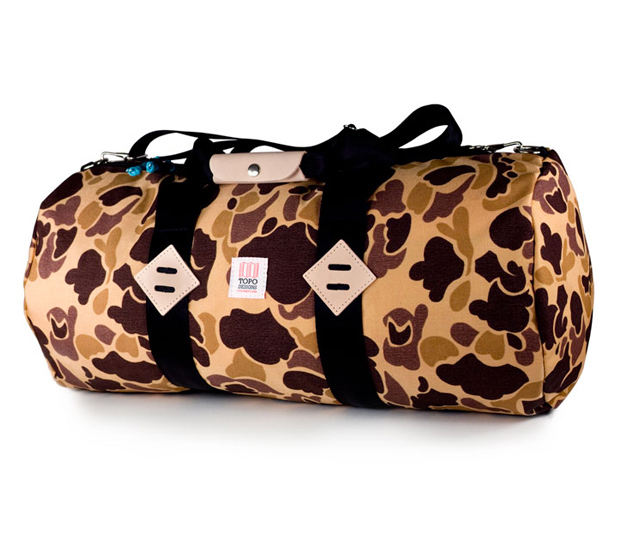 North American luggage brand Topo Designs deliver an impressive array of premium backpacks, duffles, and other bags, with a healthy serving of duck camo. 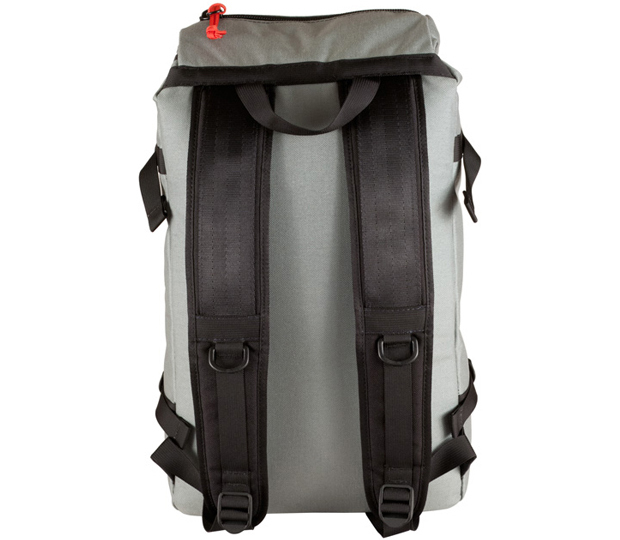 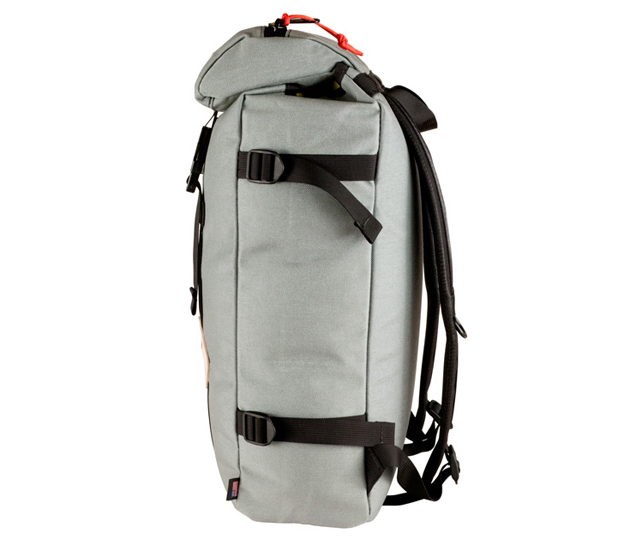 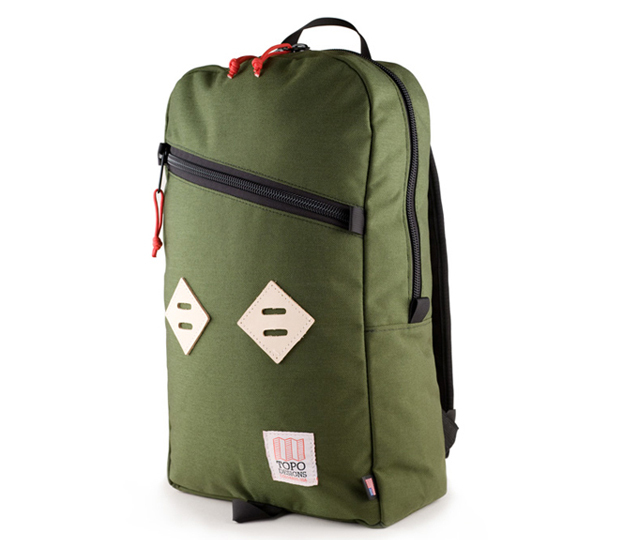 Originating from Colorado, U.S.A, Topo Designs put their own take on the heritage style backpacks and bags made with some of the best 1000 Denier Cordura and natural leather tabs as standard, keeping all manufacturing at home in CO. 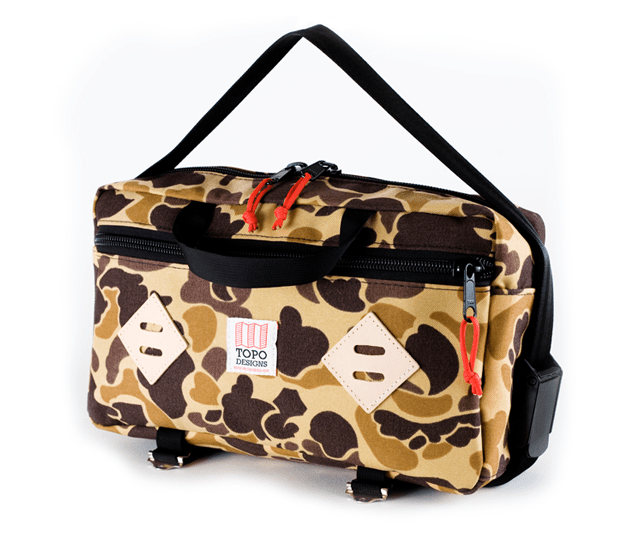 This collection features the Daypack, available in black, duck camo and olive, the Klettersack in black, duck camo and grey, the Mini Mountain Bag in duck camo and grey, the Duffle bag in duck camo and orange, and a range of two-tone accessory bags. 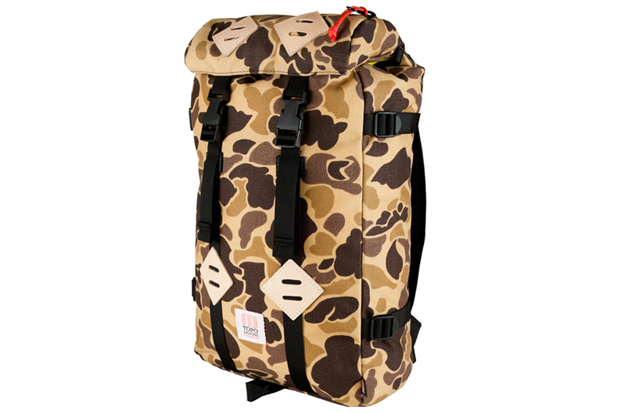 The highlights for me have to be the simple orange duffle, with the duck camo Klettersack (above) treading on it’s heels close behind. 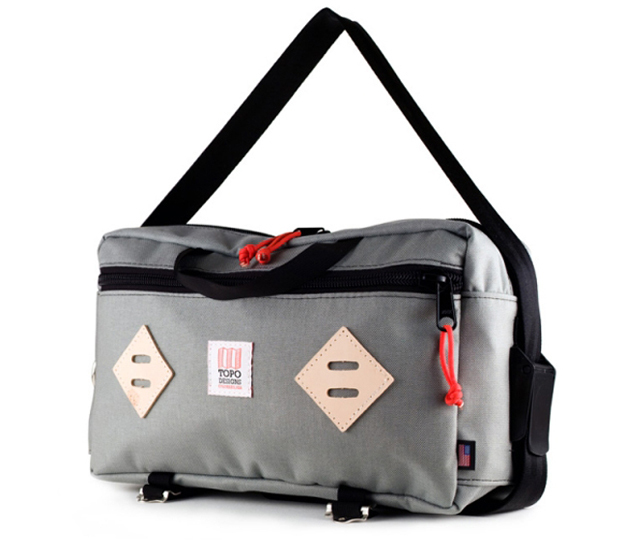 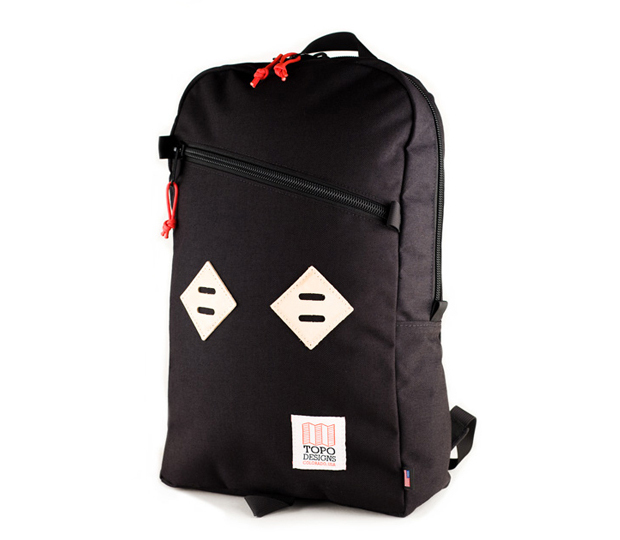 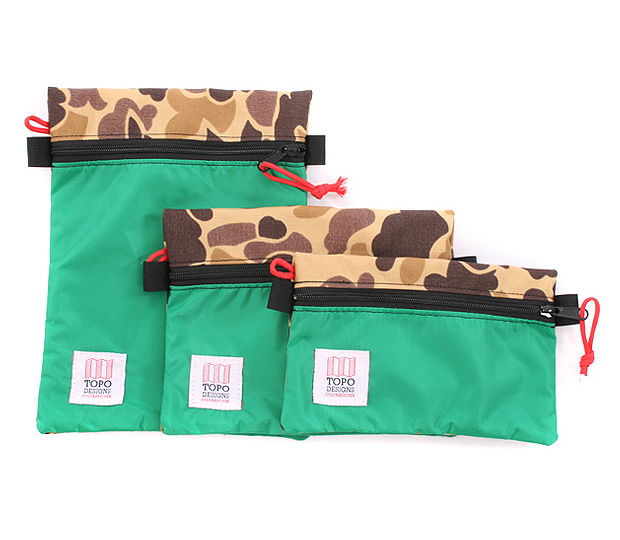 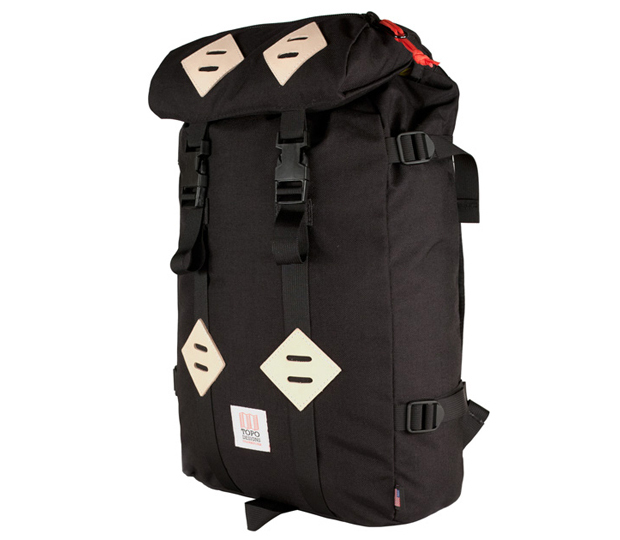 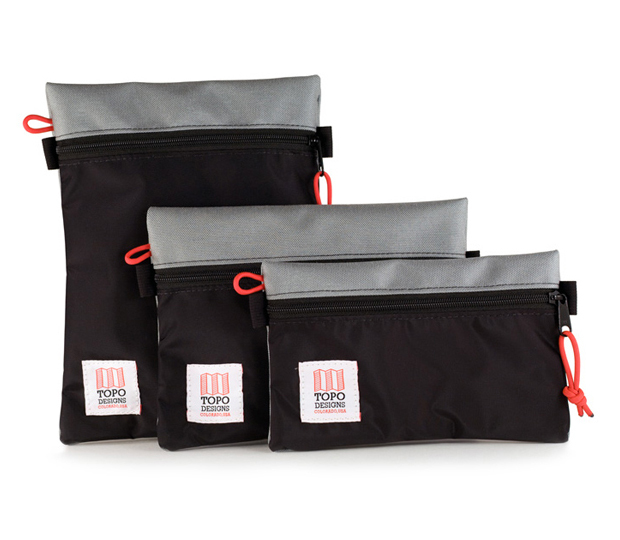 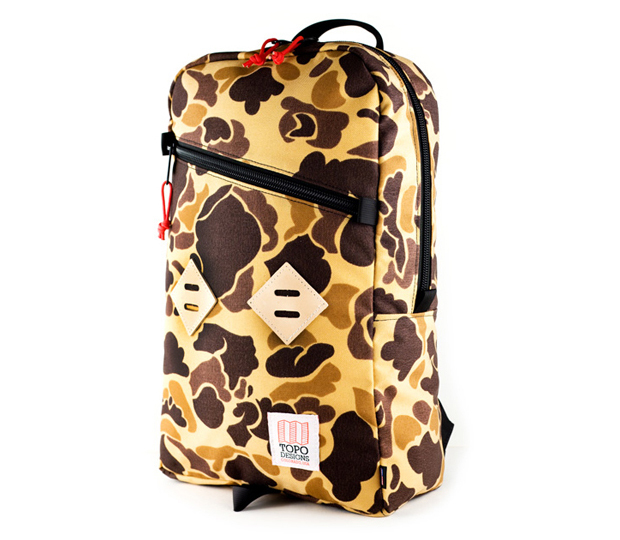 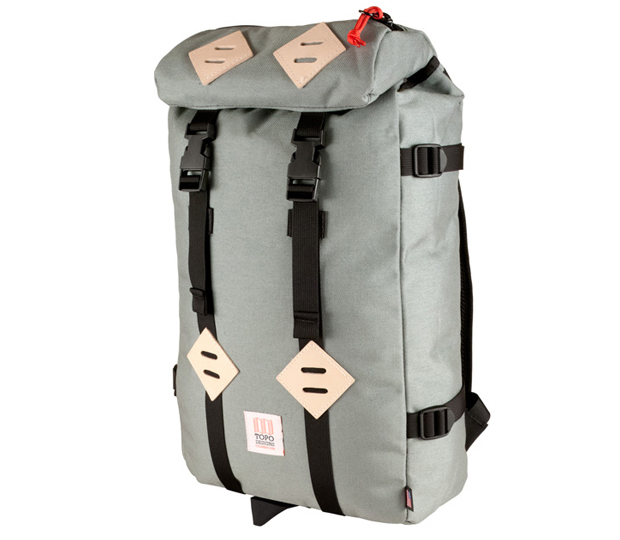 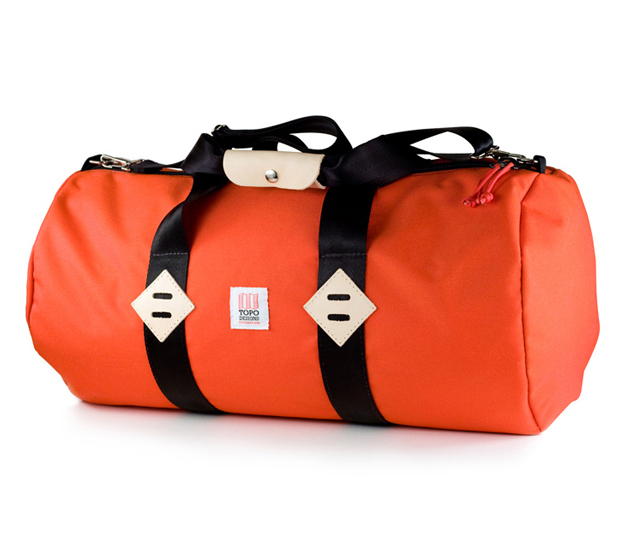 These bags are an excellent addition to the shelves of Urban Industry this season.